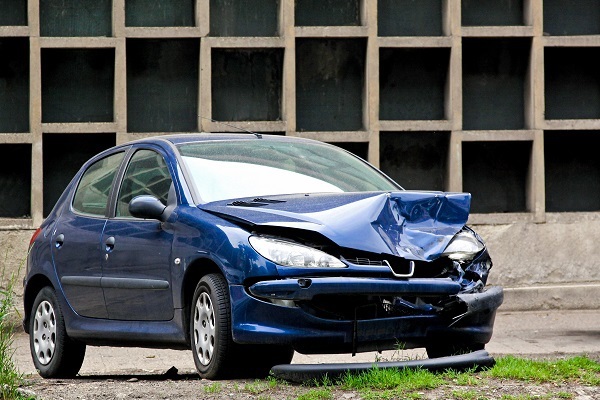 Motor vehicle accidents cause nothing but problems, of course. The costs of such an event may be physical, emotional, and economic. The Montefalcon Law Office offers experienced and quality representation for all accident victims. We can assist in helping accident victims recover just compensation for their losses when another party is at fault in a motor vehicle accident. Immediately stop in a safe place off of the road if possible. Make sure that the accident scene is secure. Notify local police or other law enforcement agency with jurisdiction. Take photographs (use your mobile phone) of the accident scene. Find witnesses, if any, to the accident. Exchange information with other parties (drivers and witnesses). Find and gather any evidence of the cause or effects of the accident. Contact a qualified attorney experienced in personal injury cases. Persons involved in motor vehicle accidents must never leave the scene of an accident, even if the accident seems to be minor or uneventful. California law requires that you stop your motor vehicle and check the condition of other persons involved in the accident while offering any assistance that may be necessary. Do not admit fault for the accident. If involved in an accident, do not ignore anything that may necessitate medical treatment, even if injuries are apparently minor. Contact your attorney and insurance company immediately. If you or a loved one has suffered any type of injury as a result of a motor vehicle, motorcycle, or truck accident, contact Alberto Montefalcon and the Montefalcon Law Office offer professional representation and quality legal assistance. Contact us online or schedule a consultation at any of our three conveniently located offices. Telephone our downtown Sacramento office at (916) 444-0440, our South Sacramento office at (916) 399-9944, or our Concord office at (925) 222-5929.